Every year around this time, it seems all the adults in my life–whether they’re co-workers, relatives or relative strangers who meet me at a holiday party and discover that I’m a librarian–want to know what the best new books are in time for gift giving. Although this isn’t the way I do my shopping–books, to me, are very personal gifts, and I’m not inclined to give one that I haven’t read myself–I’m usually happy to help, if I can. The most awkward situations, though, are when I admit my dirty secret: I don’t read grown-up books. By Linda W Braun November 22, 2011 November 22, 2011 YALSA Info. Do you have someone on your holiday gift list that loves YA books? 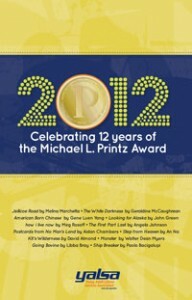 Do you know someone that is a Michael L. Printz Award aficionado? If so, then the 2012 YALSA Michael L. Printz Award calendar is the perfect item to put on your holiday gift giving list. The calendar, available for $15 in the ALA Online Store, is filled with information about Printz authors and other YALSA award winners. Each month sports a high quality image of the cover of a Printz winning title. 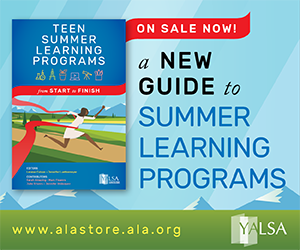 All proceeds from calendar sales goes to the Friends of YALSA (FOY), whose mission is to ensure excellence in the Association’s traditional programs and services to library workers serving teens and to support growth in new 21st century directions. 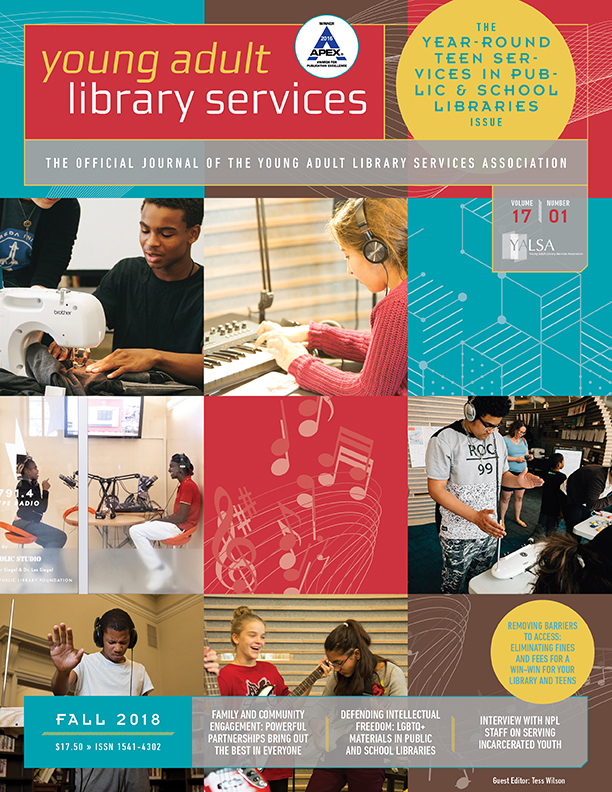 Over the past few years FOY has used funds to support Emerging Leaders and Spectrum Scholars as well as a number of projects that give YALSA members the opportunity to excel in service to teens. When you buy a calendar you will become a member of FOY and gain benefits of membership including a subscription to the FOY enews. There are other ways you might want to give to YALSA during this holiday season. You can make a donation to FOY directly by going to the Become a Friend of YALSA page on the association website. Or, why not give a gift of YALSA membership to a colleague or library school student? 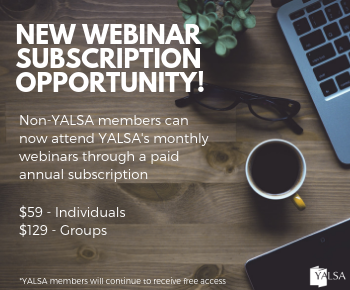 You can learn more on the YALSA website membership information page. By Stephanie Kuenn November 24, 2010 November 24, 2010 YALSA Info. The holidays are fast approaching with Thanksgiving tomorrow, Hanukkah starting next week, and Black Friday/Cyber Monday just days away. 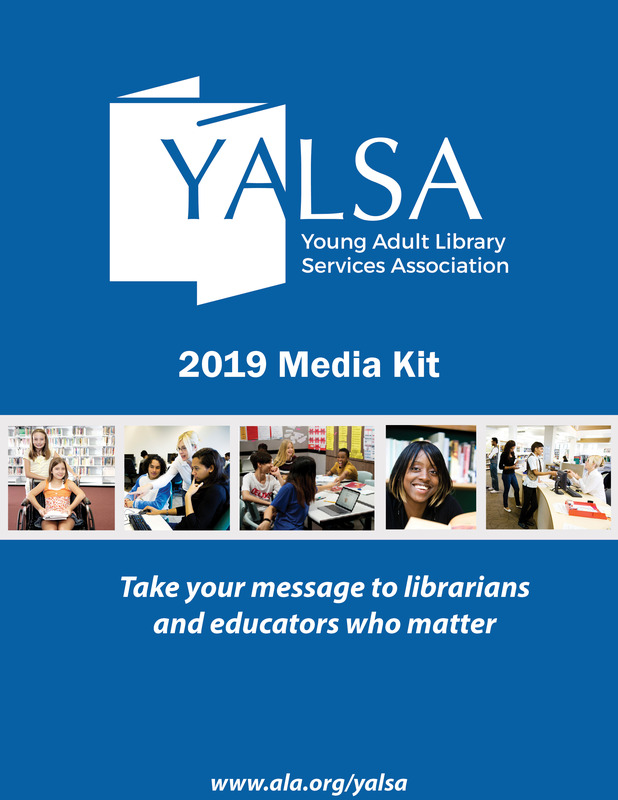 As you plan your holiday shopping, think about including gifts’ from YALSA for your colleagues. In addition to books, YALSA offers gift memberships, subscriptions to Young Adult Library Services, and t-shirts, mugs, and other products at CafePress.com. 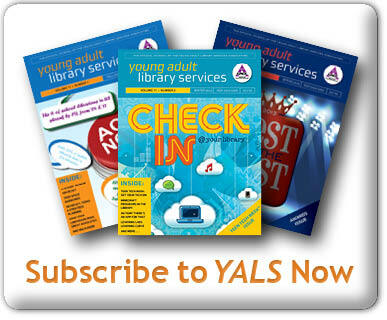 Read on to find out how you can include YALSA on your gift list this year.